Qvt Financial LP is a privately owned hedge fund that invests in equity, debt markets, the public equity and debt markets globally. The firm creates its portfolios by investing in structured finance, high yield distressed debts, and private placements. The top three holdings of Qvt Financial LP for the third quarter ended September 30, 2014, are Tenet Healthcare Corp (NYSE:THC), YPF SA (ADR) (NYSE:YPF), and eBay Inc (NASDAQ:EBAY). This is according to the SEC 13F filings of the firm. The top investment of Qvt Financial LP was Tenet Healthcare Corp (NYSE:THC), coming in with a total of $87.23 million. 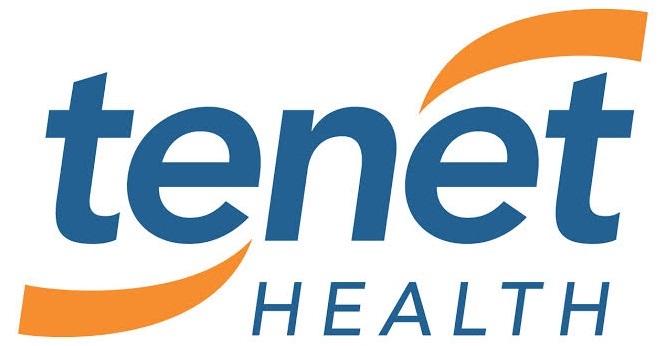 Tenet Healthcare Corp (NYSE:THC) is an investor owner healthcare company that ranks among the leading healthcare service provider in the U.S. The holder of the highest number of shares of the company for the quarter was Glenview Capital with a total of 13.81 million shares. Capital Growth Management came a distant second with a total of 1.97 million shares. (You can see complete list on hedge funds which hold positions on Tenet Healthcare Corp (NYSE:THC) at the end of the third quarter). YPF SA (ADR) (NYSE:YPF) emerged as the second largest investment of the firm with investment worth $72.50 million. YPF SA (ADR) (NYSE:YPF) is a fully integrated oil and gas energy company exploring, developing, and producing crude oil, LPG, and natural gas. The company recently received a consensus “buy” rating from eight firms currently covering the stock. YPF SA (ADR) (NYSE:YPF) has been given an average price target of $41.07 by the firms. eBay Inc (NASDAQ:EBAY) came out as the third largest investment of Qvt Financial LP with a total investment of $57.94 million in value. eBay Inc (NASDAQ:EBAY) is a company that operates a worldwide online trading platform where buyers and sellers exchange products and services. The company and Simon, a real estate service provider, have availed a new shopping service dubbed “Connected Mall” ahead of the holidays. The mall is meant to give users a suite of services to make their experience more personalized and highly navigable. eBay Inc (NASDAQ:EBAY) has recently received a “strong-buy” rating from analysts at S&P Equity Research.